Coffeeneuring has exploded across the country, as people pedal from here to there, riding their bikes, and drinking coffee, tea, and insert-your-beverage-of-choice. I’ve also seen a lot of pastries making their way into people’s photos, although I imagine they are there purely as artistic accents. Yeah. That’s it. Two bloggers that I know of responded to the guest blog post and interviewed themselves: Classic Three Speeds of Purcellville, Virginia, and Musically Middlebrow in Seattle, Washington. Many thanks to you both, as I liked learning more about what motivates your coffeeneuring, as well as the bikes your riding for the challenge. UPDATE: And Ted T. in Alaska also penned a post on his blog, Banking Time. Another original coffeeneur, the Hudson Valley Randonneur up in New York, comes better late than never to the challenge. I think he might be coffeeneuring with a historic village theme, and his first trip features a place settled in the 1600s. Beautiful! Tired legs from the furlough?! Rootchopper says he had ’em, but he still coffeeneured. Winning! Treehouse coffeeneuring!! Click here and Annie Bikes will show you a coffee shop without walls you won’t soon forget. We have a Kansas coffeeneur! And she appears to knit as well. Make sure to watch Everyday Cycling’s video to learn about the warmest and most industrious coffeeneur of all. And we have another Oregon coffeeneur! Bikes & Beans joins the fray and his photos of Heart Coffee Roasters’ cappuccino and roaster make me want to go. Cruisin’ Downhill prepares for colder days in Edmonton, Alberta on his latest 2012 ride to a small coffee, a BIG cinnamon bun. UPDATE: And while we’re at it, how about a trip from this week in 2013? Also involves pastry, but it’s gluten free so that makes it healthy. A case of mistaken coffeeneur identity. That, and a Halloween-themed bike party in Type 2 Clydesdale‘s latest. Speaking of mistaken identities, the real Shank gives some helpful hints on how NOT to fuel for you bike ride in her latest post. Town Mouse wonders if a ride she organized for coffeeneuring would be considered an organized ride, which would then make it a non-coffeeneuring ride. These rules are getting confusing. Have you checked out the Bike Pittsburgh coffeeneuring thread? You should. 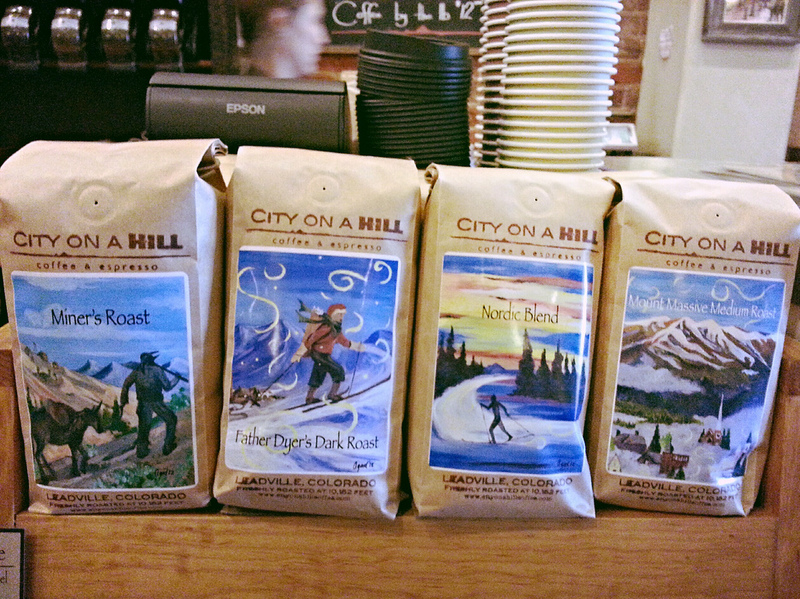 Lots of coffeeneuring goodness going on here. Bike Love Jones goes to JazzKats Coffee Bar and gets some bike work done at Velo Cult, too. An American who lives and coffeeneurs in London. Welcome, velovoice! It’s great to see Suze, Cycling up in western Massachusetts again. A scenic ride to a cup of gas station coffee: she says it was adequate. Joe Flood coffeeneurs and gives us an inside look at Washinton, D.C.’s Union Market. Good latte art here, too. Coffeeneuring on a Moots. Robert Kerner loves titanium and coffee. 50 miles to coffeeneur to a Coffee Shop Without Walls on a Surly Long Haul Trucker. Urban Adventure League shows us how it’s done. Team coffeeneuring. Some Oregon riders coffeeneur like it’s a fleche, only much more sleep in-between stops. Lynne writes about her most recent coffeeneuring here. 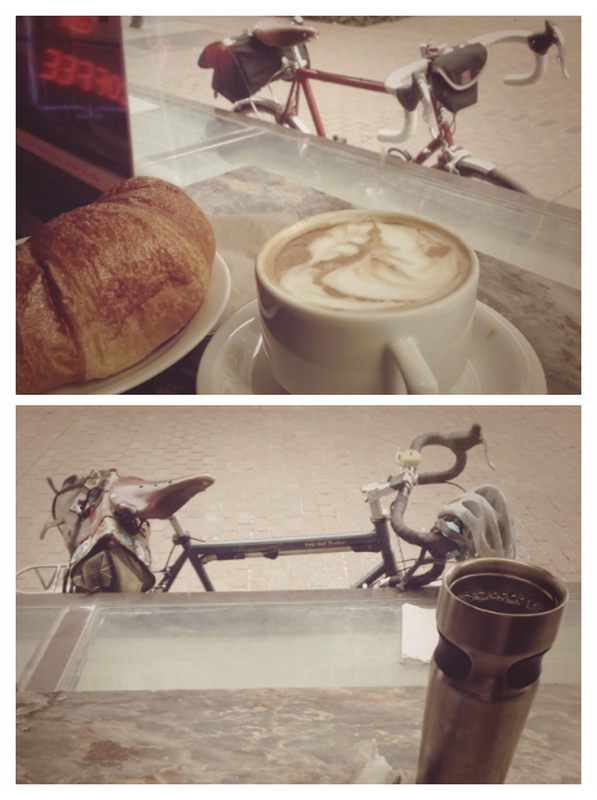 Coffeeneuring as bike date: Iron Rider. Melange has been coffeeneuring all over the place, and I have not been paying enough attention. Time to catch up! Running and Riding on Nuts & Berries achieves a cycling milestone during a recent coffeeneuring trip. An Old Guy on 2 Wheels makes his own coffee shop. I hear the prices are good and the views quite nice. The Accidental Cyclist in Washington, D.C., coffeeneurs and it ends up being an adventure when his bike lock key breaks inside the bike lock. Here’s hoping the next trip goes a little smoother. 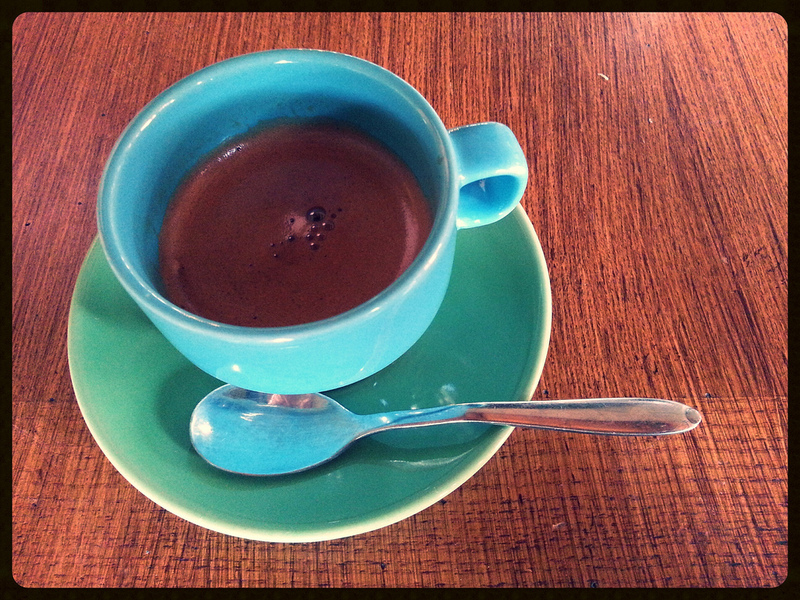 Another look at the same outing with the Accidental Cyclist from DCyclist, a new coffeeneur. He writes about My First Coffeeneuring Experience. Bikes, Coffee, Beer learns a lesson about Austin drivers (note: I don’t think it’s limited to Austin, my friend) on his recent ride to Mozart’s Cafe. By the way, how do you like that front bag you’re using? Hey, is that an Association of Caffeinated Wheelmen pin I spy on that Acorn bag? Andy’s Bike Blog coffeeneurs to java and sweet treat goodness! UPDATE: Check out the interesting bikes parked in front of the Alley Cat Cafe that Me and the Mundo documented. No pastry for him, though. Instead, a panini. Did I miss you? It’s possible. Let me know in the comments and as always, thanks for coffeeneuring! Whoops! Fixing it know. Thanks, and looking forward to more of your coffeeneuring! I hit the coffee shop without walls last weekend, camping with 600 of my favorite Cub Scouts! Sadly I could not figure out how to get them all on the bike and had to take a (gasp!) truck instead. So no coffeeneuring credit for me. But I expect to make it up with 2 rides this weekend. 600 Cub Scouts!!! Camping? You are a good man, Mike B. This blog post should keep me busy for awhile!! I imagine watching your brainchild grow like this is satisfying. I’m loving it. definition for “organized ride” – If you have to sign a release, it is an organized ride. How’s that? Oh man, I’m losing it! I updated with a more current (i.e., 2013) coffeeneuring post. Hi Mary, Thanks for the mention! I think, actually, it is you who should win the award and a big prize, for organizing all of this! If all the pastry is only for the photos, no sense wasting all that sweet goodness..Might as well send them my way. But only so as I can add them to my Coffee Shop Without Walls posts. That’s the downside of my coffeeneuring lately. Blah — pastryless coffeeneuring…what was I thinking? Gonna have to do something about that. Yes, it would almost be a crime if all your coffeeneuring was sans pastries! But on the up-side, these Coffee Shops Without Walls are really great. Hello, thanks for the shoutout (I’m Bikes, Coffee, Beer)! 🙂 To answer your question, so far I love my handlebar bag. It’s very well insulated and successfully keeps my hot things hot and cold things cold. I originally got it for my mountain bike since it doesn’t have a rack, but pretty much use it daily for a little extra space or as a lunchbox. This is my first year for the challenge and I’m really loving it! I finally blogged my second coffeeneuring ride, but last weekend I was laid low by a serious cold. I’ll make up for it this weekend. Rain be damned!